This group is open to all-- no experience in 12-Steps or yoga is necessary. Individuals who feel traditional 12-Step groups haven't worked, folks who might not know where they fit in the recovery process, and people who feel confused by the addictive behaviors of others are all warmly welcome in this safe, non-judgmental and confidential space. Learn about our Y12SR instructor, Jackie Howard. Thanks to the support of the Great Falls Yoga community, this class is freely offered to all in the spirit of service. 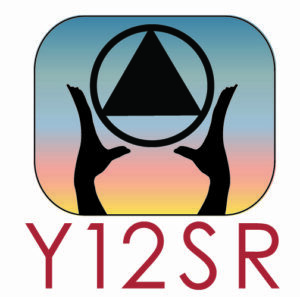 Donations to the Y12SR Fund are gratefully accepted, and are used to support the continuation of this program at our studio. We are honored to support you, and are grateful for your support!